Nancy Dickerson serves in a Public Sector seat representing City Councilor Tim McCarthy. A native of Boston, MA and a graduate of Boston University, Dickerson was employed for many years in the Boston Public Schools where she served as a teacher, school leader, and a member of the Superintendent’s cabinet. After retiring from the Boston Public Schools, her several positions included teaching at University of Massachusetts Boston’s Graduate College of Education and later as the Chief Operations Officer at Bethel AME Church/ Jamaica Plain. Today her Board and community organization affiliations are largely focused on developing youth leadership and empowerment. 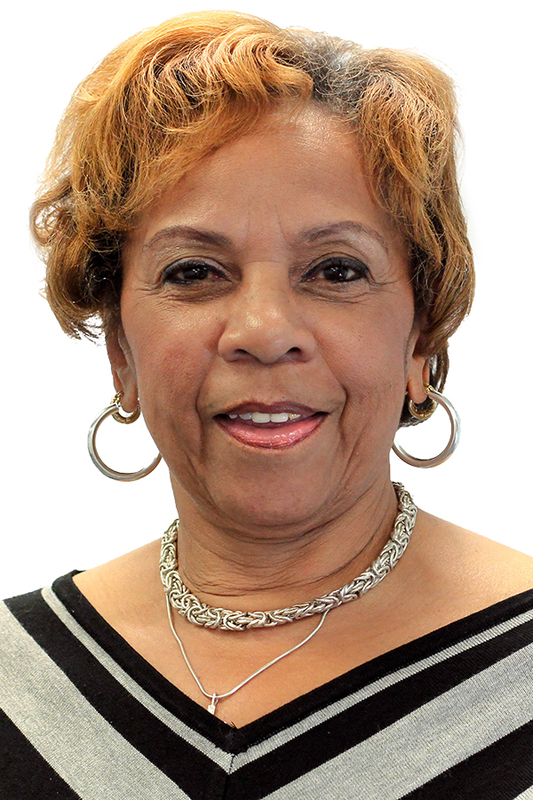 Dickerson joined the ABCD Board of Directors in 2013 and she serves as a member of the Finance Committee.